WELCOME HOME TO HOOVER CREEK! 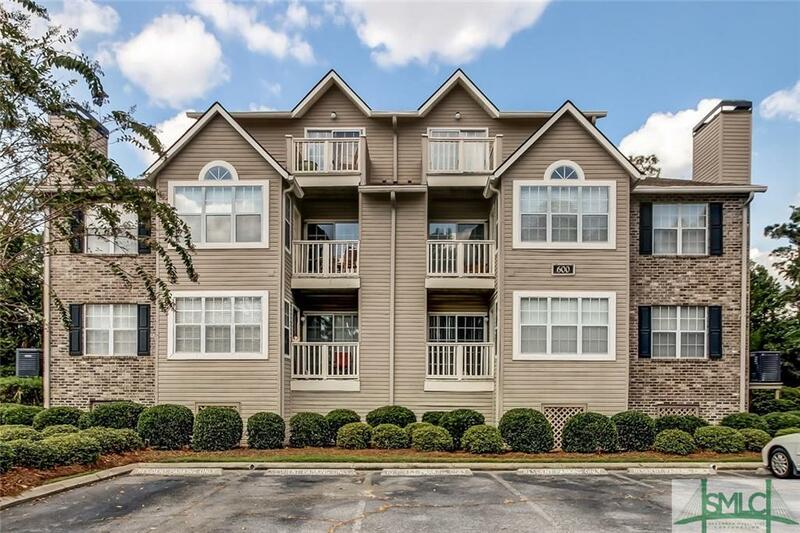 This beautiful 2 bed 2 bath condo offers an abundance of natural sunlight throughout including an inviting living area with a warm fireplace as well as a spacious dine in kitchen. A large bedroom and full bath can be found both up and downstairs, each offering great potential as a master retreat. Enjoy cool fall evenings from your private balcony or take a stroll to the community dock to catch the sun set over the marsh. One of only 27 2 story units in the complex! Additional amenities include a community pool and clubhouse, fitness facility, and much more! Conveniently located near restaurants, shopping, and HAAF. Within walking distance to Georgia Southern University- Armstrong Campus. A must see!